Many of our customers have received a new scam email claiming to warn them that their website is not GDPR compliant. The email claims to have added their website to a “non-compliance” register in the UK and that the email receiver should take “immediate action”. The email then offers a link to check this phony “Non Compliance Register” which is very likely to be loaded with spyware. Greeting – Generic and does not include a person’s name or even a company name to which the email is being sent – only the website address. Sense Of Urgency – Always a tell tale sign of a scam this email uses terms like “panic”, “large fines” and “immediate”. 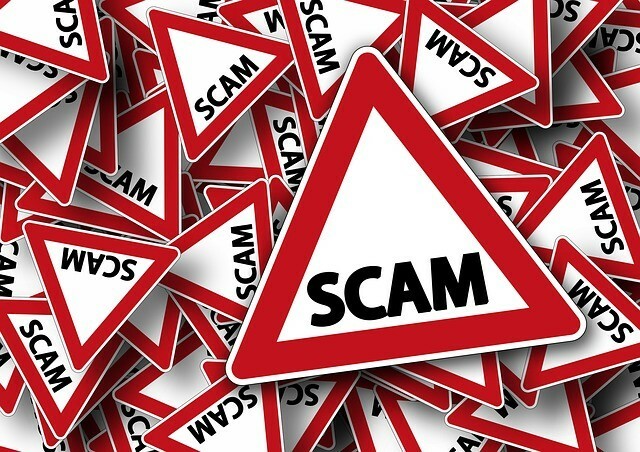 Suspicions Links – This email has a link to a suspicious sounding website address and most antivirus programs will fire an alert if you attempt to access it. Our advice is not to try. In conclusion – if you get a suspicious email – dont open it and just delete. Always do a sense check – ask a third party or a company you trust. 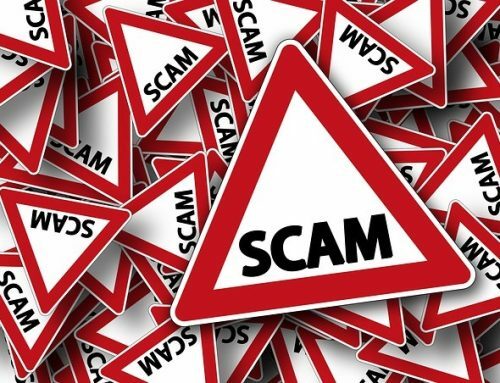 If it seems like a scam – it probably is.